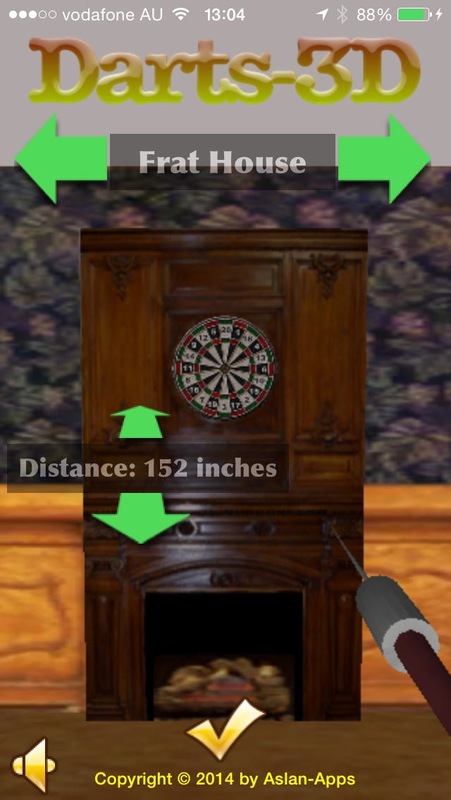 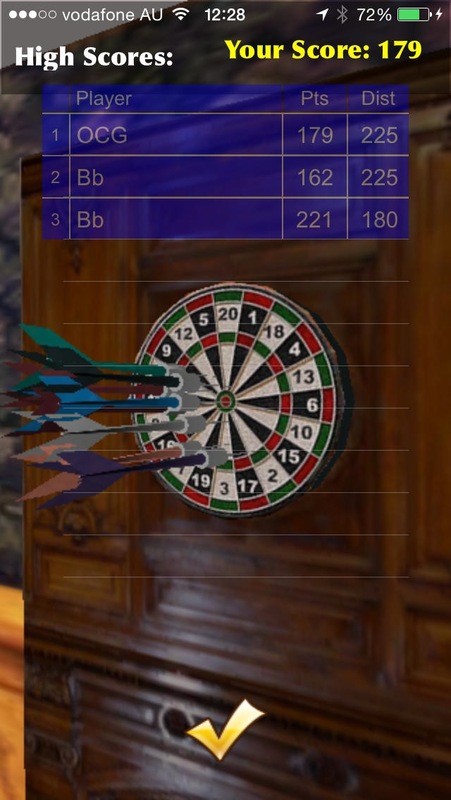 Darts 3D is one of the best dart simulations available for iOS devices! 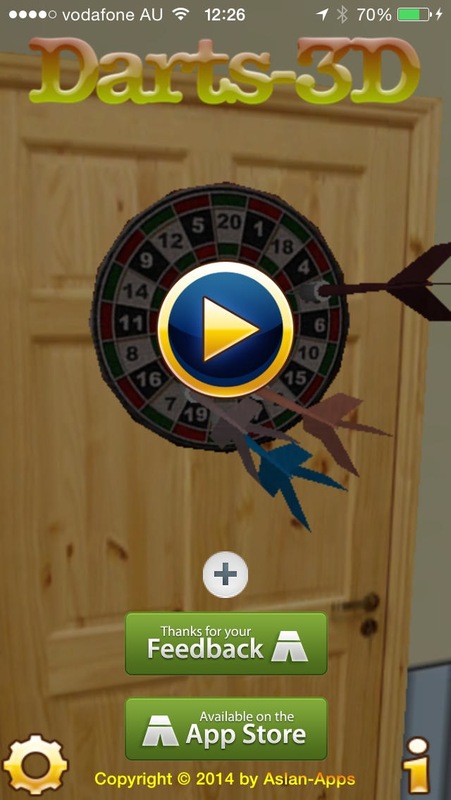 It features a realistic aiming method and comes with 3D graphics and it's totally ad free. 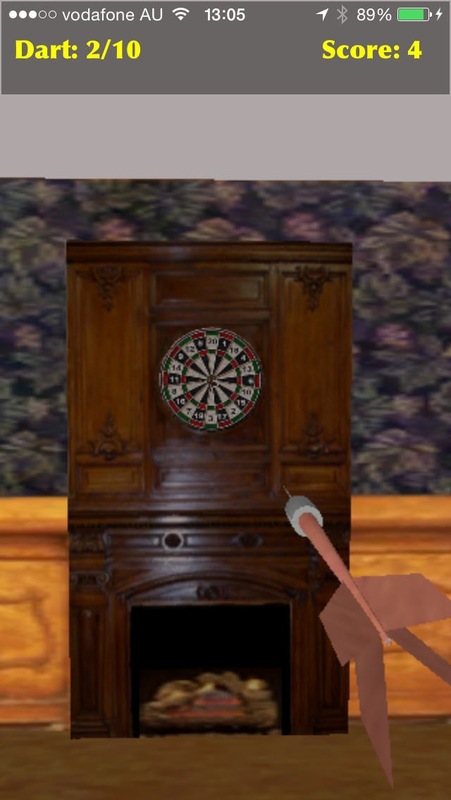 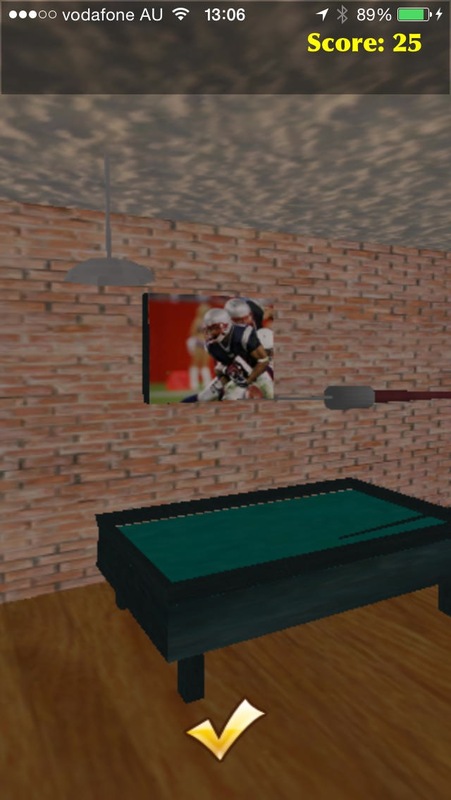 Enjoy the game and throw some darts!